We can create Just about anything! 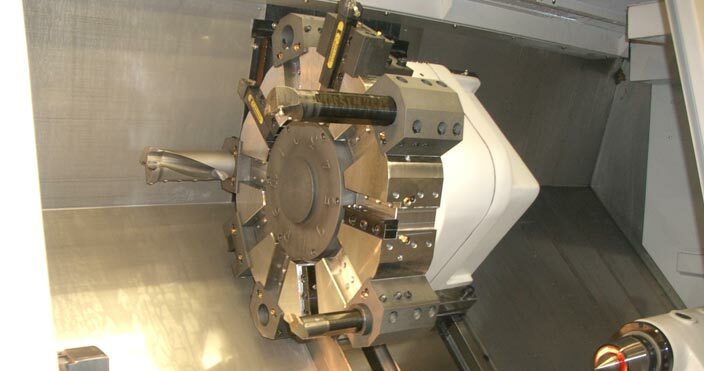 We have the tools and technical experience to engineer any part in large quantities. 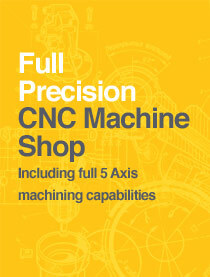 Industry Leading CNC turning equipment located onsite. Crafted to the finest detail. All our engineered parts are Fabricated and Welded by expert engineers. Fastec Engineering are one of the leading precision engineering companies, offering bespoke precision engineered parts to businesses throughout the UK. We design, manufacture, test and deliver parts for a wide range of industries including oil and gas, pharmaceutical, aerospace, military, agricultural and automotive. Established since 1974, over the years we have built up a great reputation as well as a diverse client base, including a number of blue chip corporate companies. 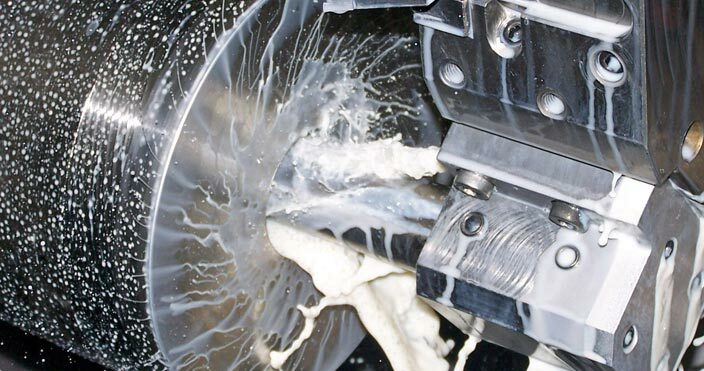 We regularly review our CNC machining capacity and capabilities to ensure that we can meet our customers’ needs, and we’re committed to investment in new technologies that keep us ahead of all precision engineering companies. That’s why we recently invested in full 5-axis machines, allowing us to execute almost any part imaginable much more quickly and precisely than with traditional 3-axis machines. 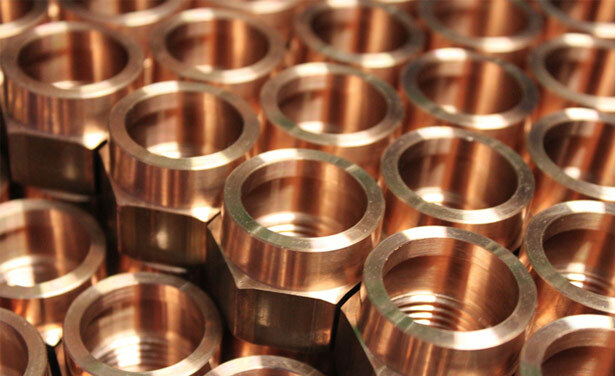 From tiny pins to parts over 20 inches in diameter, we can manufacture anything you require using materials including stainless steel, 316L, 303, 304, brass, phosphor Bronze, Aluminium, 6082-T6, 7075-T6, alloys and plastic. Many of our customers return to us time and time again because, here at Fastec Engineering, we don’t just provide you with high quality parts but with outstanding service too. 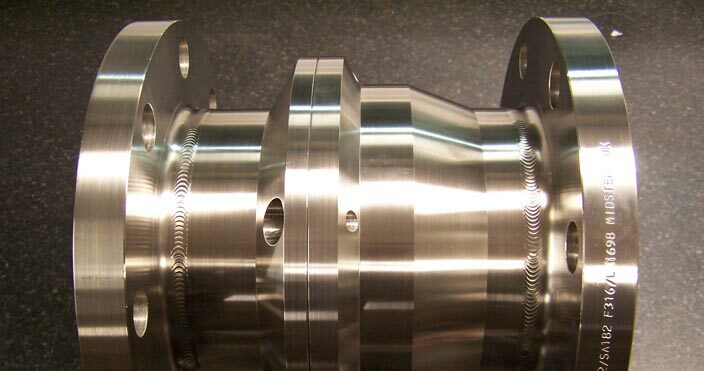 We want to build a relationship with our clients, and we care about every precision engineering job we take on. Our precision engineers aim to be as adaptable and flexible as they can and are known for a fast turnaround when needed. As an ISO:9001 registered company, we regularly undergo inspections and training to ensure we are still providing the best precision engineering service and adhering to all current legislations. We’re also happy for our clients to conduct business audits, and confident that we will pass with flying colours. When you come to Fastec Engineering you can expect a bespoke, quality service at every step in the process. For more information, get in touch with one of our dedicated precision engineers today.